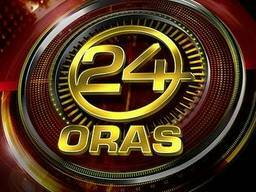 Saksi - YouTube Video - Pulis, itinumba sa labas ng covered court. 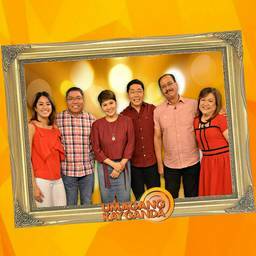 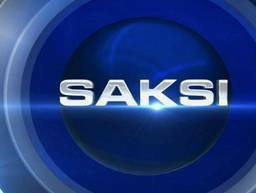 Saksi is GMA Network's late-night newscast host... | Fantasticoh! 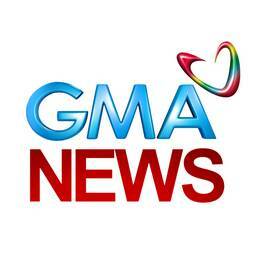 Saksi is GMA Network's late-night newscast hosted by Arnold Clavio and Pia Arcangel. 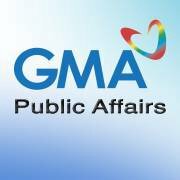 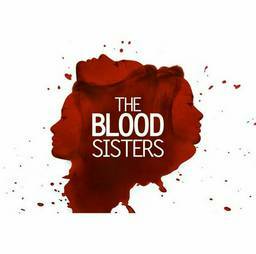 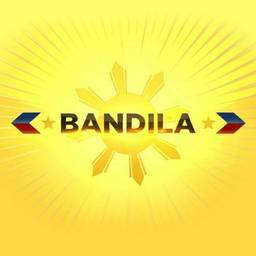 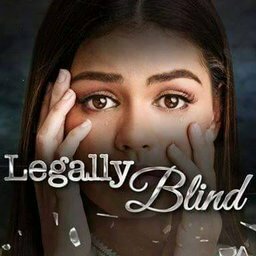 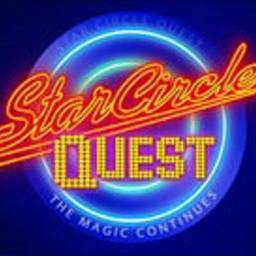 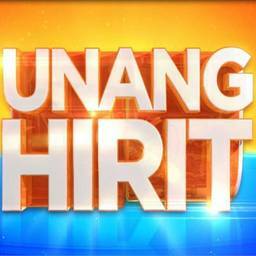 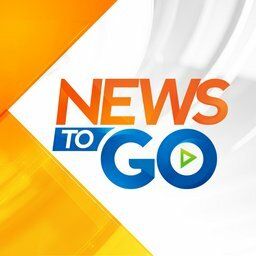 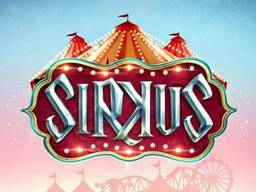 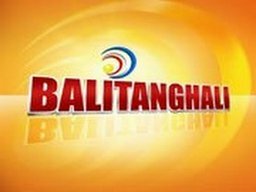 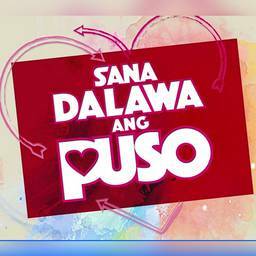 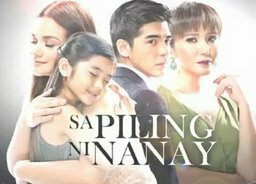 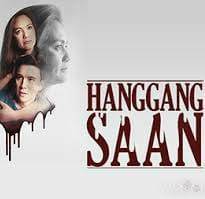 It airs Mondays to Fridays at 11:30 PM (PHL Time) on GMA-7. 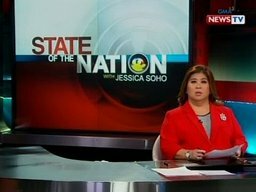 For more videos from Saksi, visit http://www.gmanews.tv/saksi.